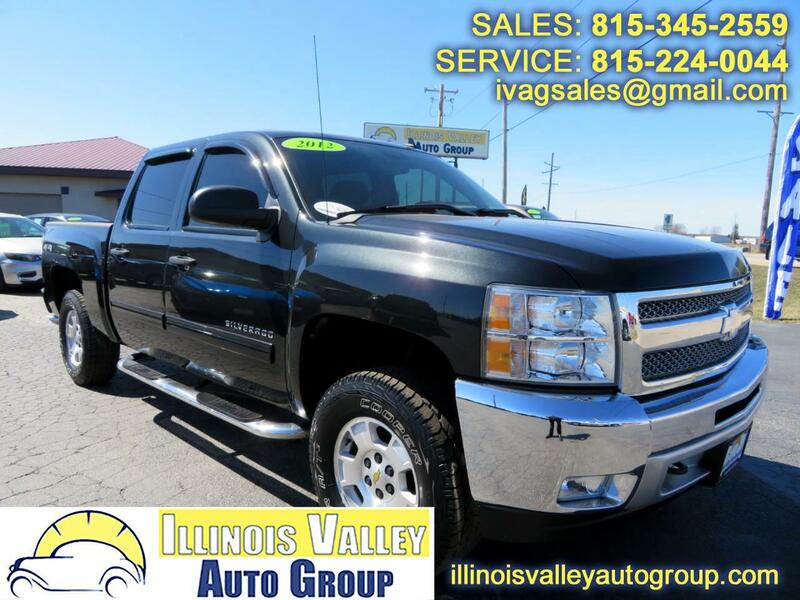 2012 CHEVROLET SILVERADO 1500 LT!! 5.3L V8 ENGINE!! 4X4!! ~(CARFAX) NO ACCIDENTS! !~ BEDLINER!! BACK UP CAMERA!! LOW MILES!! XM RADIO!! AUX PORT!! SEATS 6!! ADJUSTABLE PEDALS!! READY TOW!! NICE TRUCK!! COME CHECK THIS ONE OUT TODAY! !